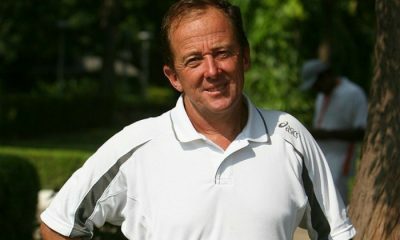 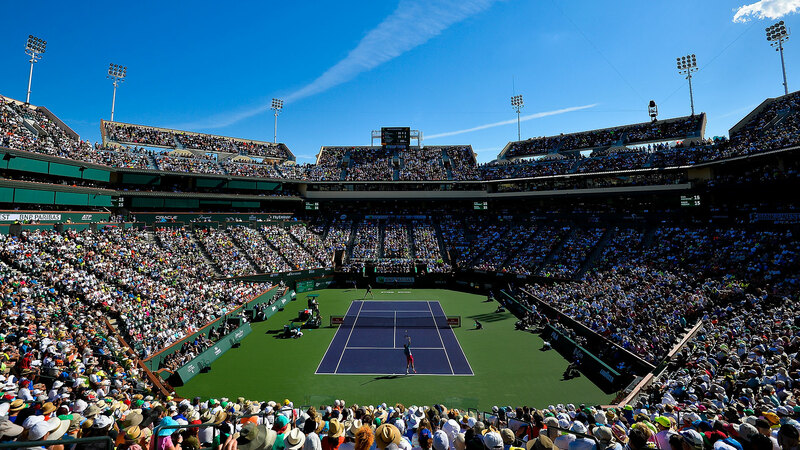 Three ATP tournaments in three different continents will take place from the 11th to the 17th of February. 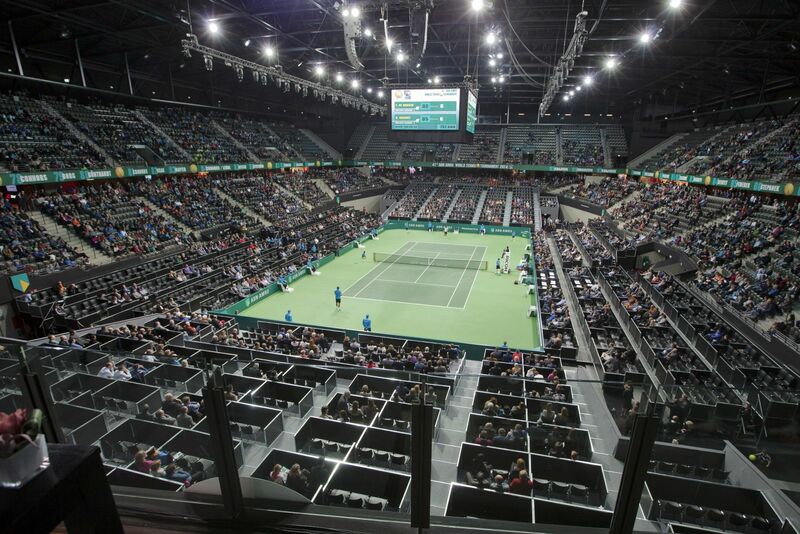 The ABN Amro World Tennis Tournament in Rotterdam, an ATP 500 event, will be played on indoor hard courts. 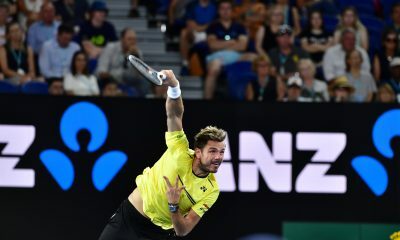 Roger Federer, who is the defending champion, will not play this year, but the field is still very strong, featuring Alexander Zverev, Marin Cilic and Kei Nishikori, with an original cut-off of 37. 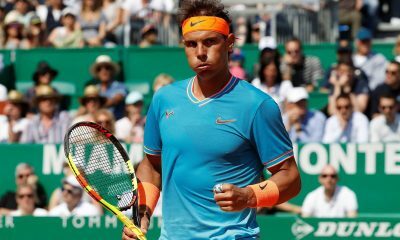 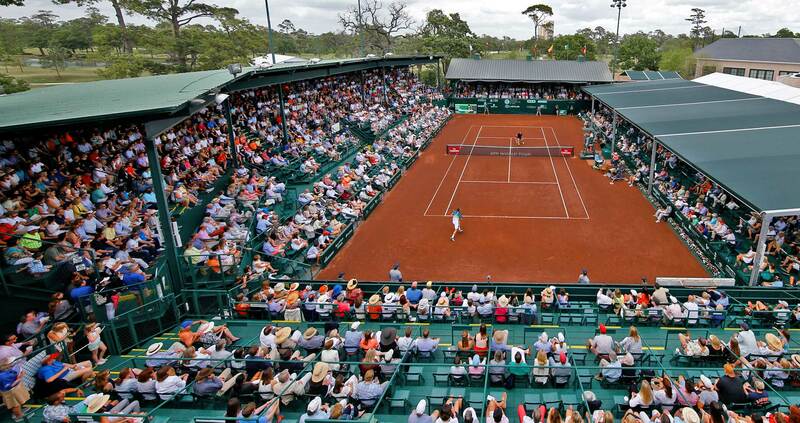 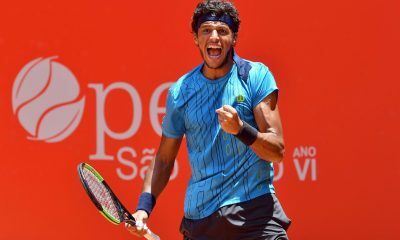 The New York Open and the Argentina Open in Buenos Aires, two ATP 250 events, will be played respectively on indoor hard and outdoor red clay courts. 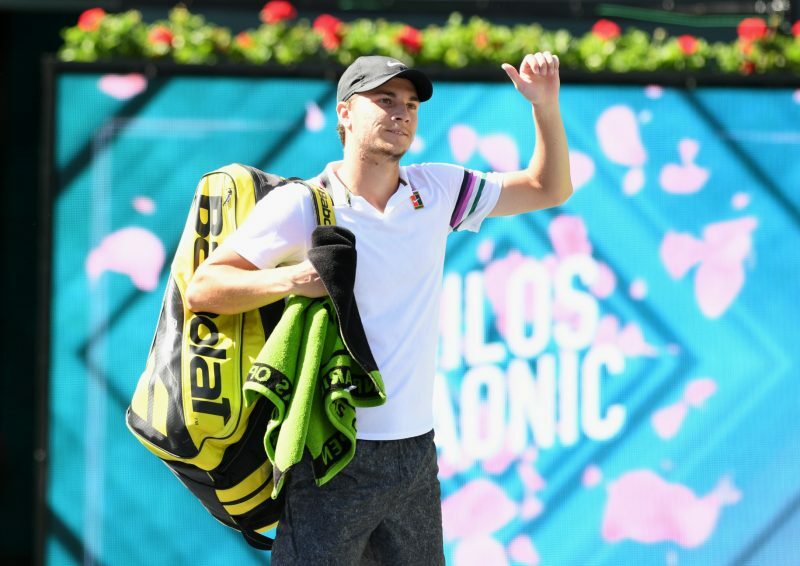 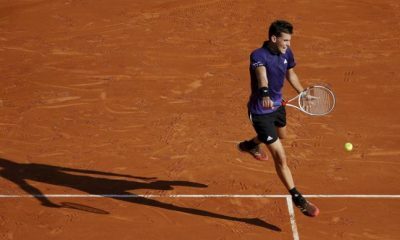 South Africa’s Kevin Anderson and Austria’s Dominic Thiem will try to defend last year’s title.